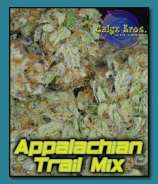 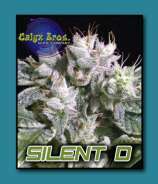 All cannabis strains from Calyx Bros. 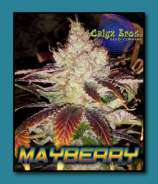 Seed Co.
More info about Calyx Bros. 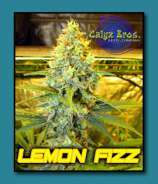 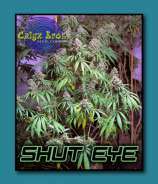 Seed Co.
Cannabis breeder, lover, and grower! 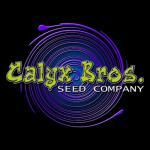 Visit the Homepage from Calyx Bros. 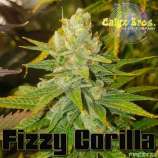 Seed Co.